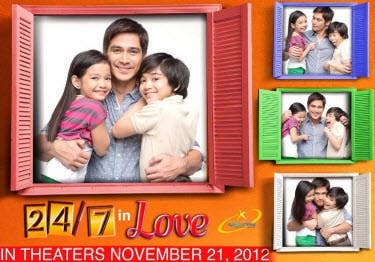 Kapamilya top leading men Piolo Pascual and Diether Ocampo are close friends since they were teens. What were the biggest trials that tested their friendship? In an exclusive interview of “Showbiz Inside Report,” which will be shown on ABS-CBN this Saturday (February 2), Jodi shared that no amount of success can ever match the value that she gives to her relationship with her barkada, who have been with her since she started in showbiz. “Just as long as we have constant communication among ourselves, our frienship remains intact,” said Jodi. 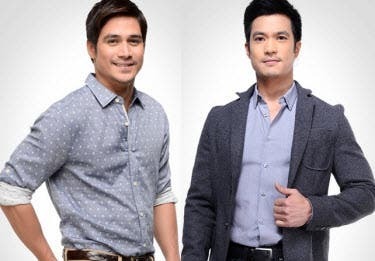 Meanwhile, “SIR” will also feature the solid friendship between the two of The Hunks who are now top caliber actors, Piolo Pascual and Diether Ocampo. What were the biggest trials that tested their friendship? Was there ever a time when they became rivals for just one girl? Don’t miss the trending showbiz talk show of ABS-CBN, “Showbiz Inside Report,” this Saturday, 2:30pm, after “It’s Showtime.” For more updates, log-on at www.abs-cbn.com, follow @SIRTVOfficial on Twitter, or like the Facebook fanpage www.facebook.com/ShowbizInsideReport.AbsCbn.